Copyright: Entrants retain copyright over each of their images. 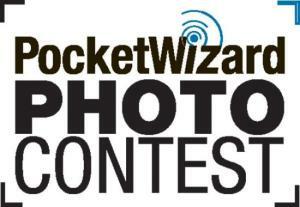 You grant LPA Design/ PocketWizard a license to utilize the image in relation to the PocketWizard photo contest. One entry per person. Photos must have been taken after May 15, 2013. Online submission of digital photographs via the website or the Facebook page. Image requirements: Online submission format: JPG format; sRGB Color Profile; Minimum picture size: 1600 pixels on the longest dimension at 72dpi; Maximum file size: 24 megabytes (MB). Judging criteria: the use of off-camera flash, capturing the essence of summer, technical superiority, composition, creativity, artistic flair and overall qualities of photographic excellence.